A man suspected of purposely running into people at a Modesto park where hundreds of homeless people live is wanted after walking away from a hospital before a scheduled surgery last week. 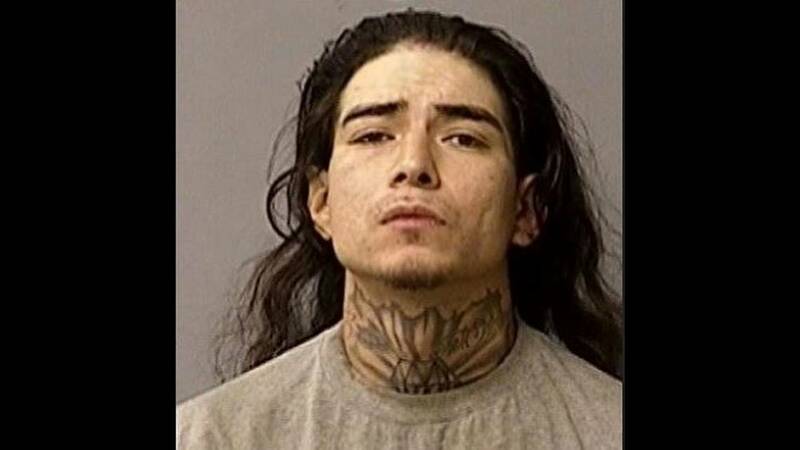 Israel Bazan Jr., 29, of Modesto, is suspected of hitting three people, at least two intentionally, at Beard Brook Park, and a fourth while leaving the park, on Jan. 29. They suffered mild to moderate injuries. Bazan crashed into a pole and fence on South Morton Boulevard while leaving the park and was held down by witnesses until police arrived. The city in September began allowing the homeless to camp at the park southeast of downtown.